Pokemon Sun and Pokemon Moon have revealed a first look for Zygarde 10% form and Zygarde Complete form. The trailer was originally debuted at the Taiwan National Championship earlier today, but has since received an English version. 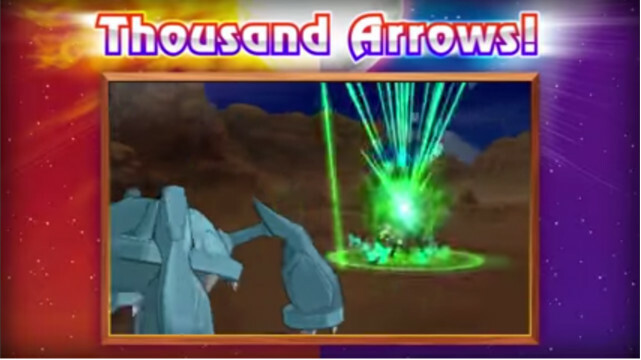 Players get a chance to see how battles will play out using the final form of Zygarde, as well as, the pokemon’s various attacks. Pokemon Sun and Pokemon Moon are coming to the Nintendo 3DS on November 18 in NA and November 23 in Japan.